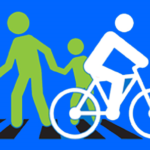 Healthy Shasta aims to encourage people to walk and bike more for both transportation and recreation while working behind the scenes to support the creation of environments that make bicycling and walking easier, safer and more convenient for transportation and recreation. 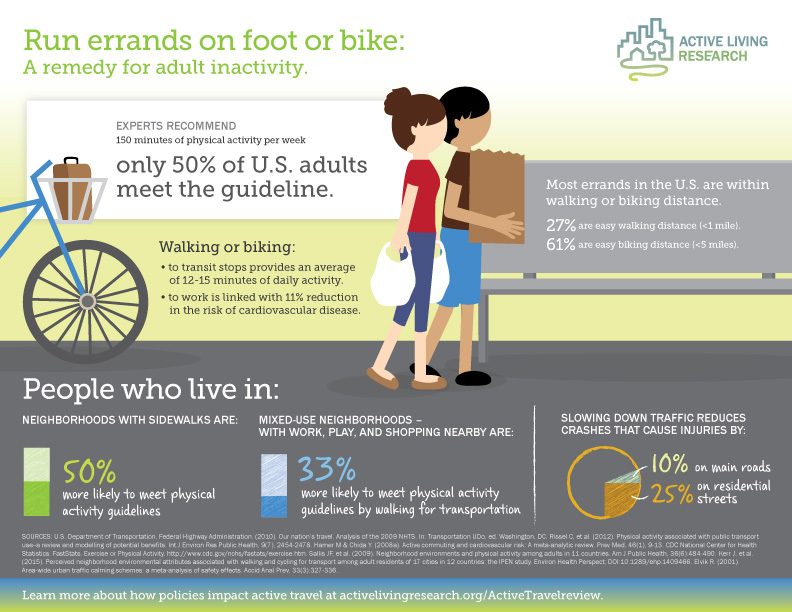 Did you know you can meet physical activity recommendations for better health by walking briskly for 30 minutes a day, at least 5 days a week? These bouts of physical activity can be broken into 10 minutes segments – such as walking during your break at work or walking 15 minutes of your commute each workday. 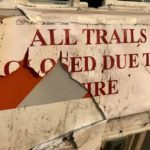 Are you interested in starting a walking program? Check out this video to learn more! 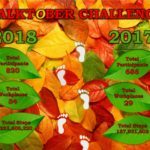 The challenge runs the entire month of October. 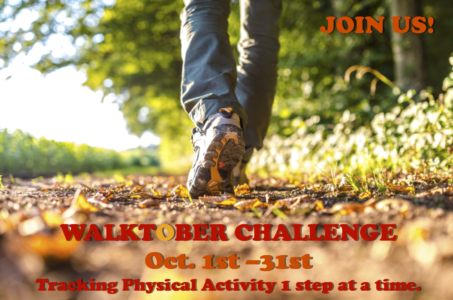 Track steps, similar to a pedometer challenge except you can convert your physical activity (bicycling, kayaking, etc.) into steps. 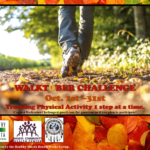 Join Redding Rancheria, Shasta Community Health Center, HHSA Public Health branch, and others us in our mission to provide employees with opportunities to engage in more physical activity with this fun and easy competition! Our goal is to get all Healthy Shasta partners and friends to participate.